With the first half of 2018 almost all cryptocurrency hedge funds continue to see their profits decline. In an article published in the Financial Times, the hedge funds are already down 35% thus far in 2018. The cryptocurrencies had better luck in 2017 when their profits grew by 2,700%. 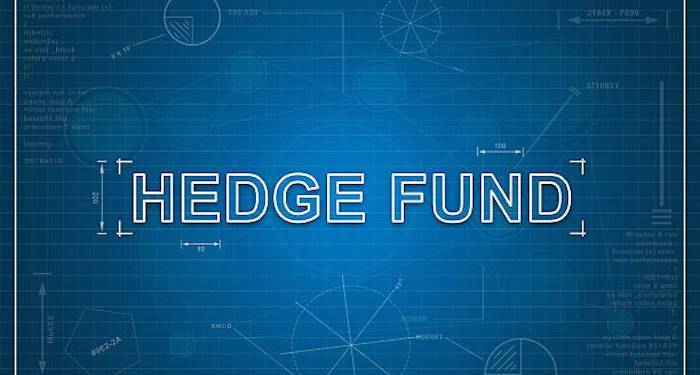 This growth spurt saw 167 hedge fund firms open in 2017. According to Henri Arsalanian, PwC’s cryptocurrency lead, the cryptocurrency market has had it rough in 2018, with a sharp dip that has expelled any hopes of the price increasing. Any more drop will kick-start the beginning of a bearish period. He went on to predict that the cryptocurrency market would remain volatile in the near future. While retail investors, viewed it as a downside to the market by, crypto funds see the plummet in prices as an opportunity. The prolonged bear run in the cryptocurrency market has spelled the doom for the crypto hedge funds. In the first month of the second quarter of 2018, nine crypto hedge funds had closed down while only 8 recorded profits. However, despite the decline there is still hope for a reprieve. The Securities Exchange Commission in the US has embarked on a regulation policy on Bitcoin and Ethereum sparking interest that the bearish market could end soon. This means that the exempt from the jurisdiction of SEC regulators, we might see more institutional investors incentivized to increase their contributions in the market. For a long time now, the lack of regulation and delays in the setting up of vital market infrastructure such as custodial tools have contributed to the long running bear market. 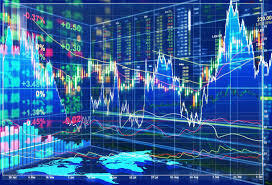 Arslanian, while predicting the future of the crypto market notes that an increase in bigtime investors will have a profound effect on the market, which will be more critical that temporal price fluctuations. Institutional investors such as Goldman Sachs and Coinbase have already launched products aimed at bigtime investors, hoping the SEC regulations on cryptocurrencies will increase investor confidence in the market. 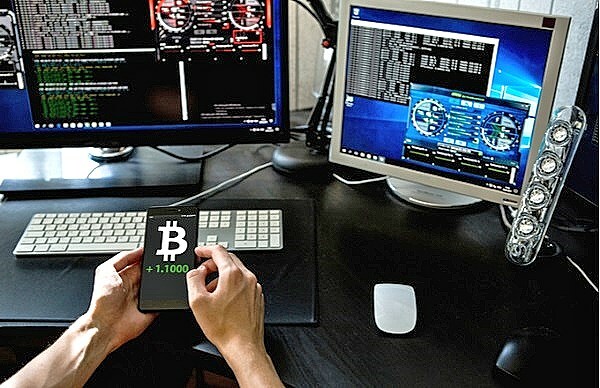 Should the SEC remain on course, there cryptocurrency hedge funds are bound to become profitable again. Alongside the falling cryptocurrencies prices, many industry experts are coming round to the realization that the Bitcoin bubble may have popped, since it was one of the major cryptocurrencies driving the cryptocurrency hedge funds. In April 2, 2018, Bitcoin closed at below $7,000, which is close to a third of the December 2017 high of $19,000. Kyle Samani, a cryptocurrency hedge fund operating from Austin Texas, manages approximately $50 million worth of assets. Multicoin’s co-founder says that there is a slowdown of new capital, even for higher-profile cryptocurrency hedge funds such as Kyle Samani. AlphaProtocol in a press statement said that while considering the potential market risks and regulations, they have decided to refund their private sale contributors. Polychain Capital, one of the biggest cryptocurrency hedge funds, which manages approximately $250 million in assets, canceled its public offering in Canada set for January 2018. Billionaire investor Mike Novogratz canceled his investment in a startup fund preferring to put his money in the banking sector.